If you’re looking for the best in truck bed protection that not only is high quality, but also both fits and looks great, the BedRug XLT Truck Bed Mat is the perfect solution for you. 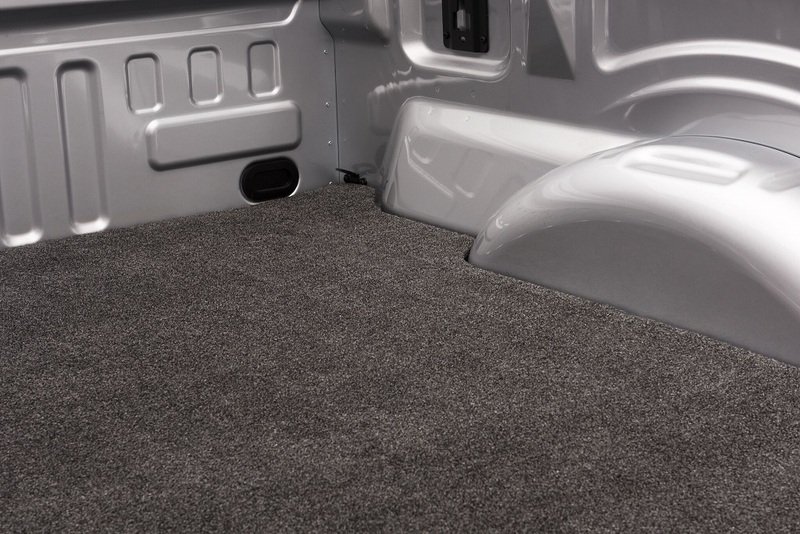 Protecting the entire floor and tailgate section of the truck, the BedRug XLT Truck Bed Mat is made specifically for your make and model of truck, meaning it will match the contour and shape of your truck bed floor . 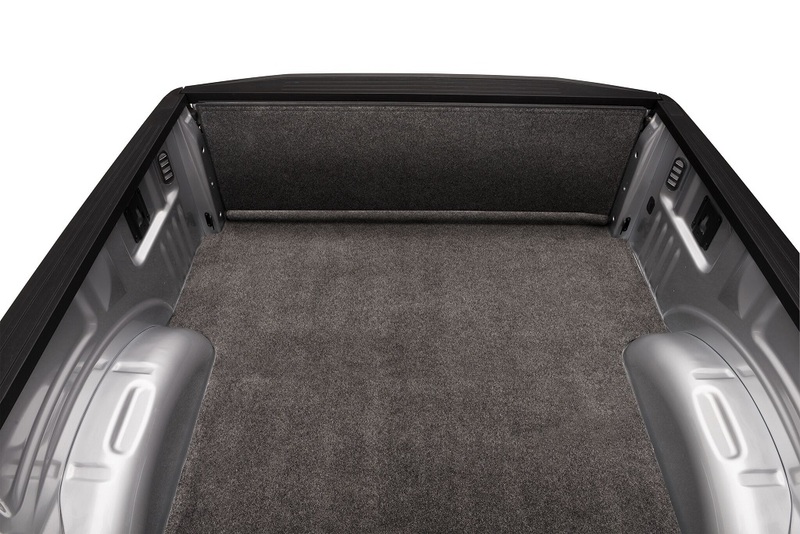 The BedRug XLT Truck Bed Mat will fit your truck if it has no liner, or a spray in liner. If you have a "drop in" liner, it will not fit. 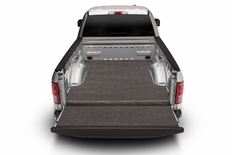 You’ll be left with a smooth flat surface and maintain the exact shape and features of your truck bed. BedRug Truck Bed Mats are made from the same material as the BedRug complete bed liner, but cover only the floor of the bed of your truck. 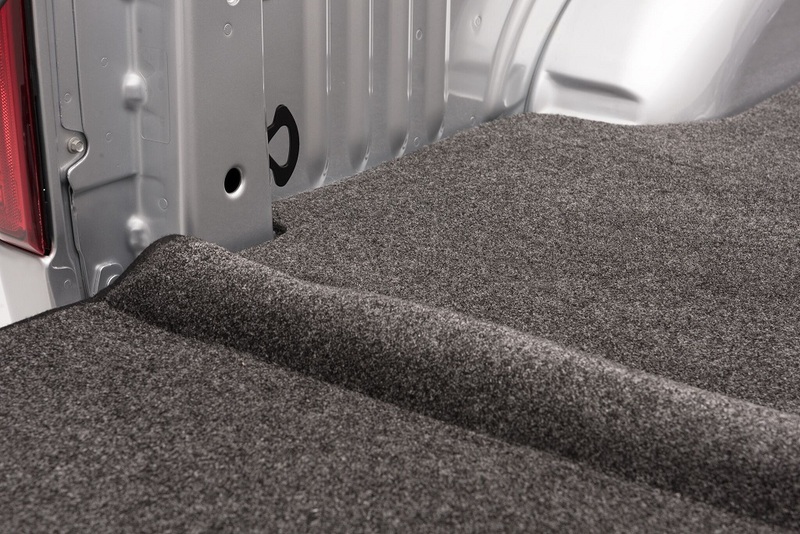 The BedRug Truck Bed Mat is made of polypropylene and features a unique design that looks and feels like carpet, but is a heck of a lot more durable. Designed specifically for exterior use, the BedRug Bed Mat offers ultimate truck bed protection and is resistant to staining, bleach, oil, and even battery acid! BedRug Truck Bed Mats will not absorb water and at 3/4" thick are XLT absorbent, meaning they are easy on your knees, and your cargo. BedRug XLT Truck Bed Mats not only look good out of the box, they stay looking great. They can be easily cleaned whenever you wash or clean the rest of your truck. They can be vacuumed or washed with a hose. The part number for this item is BedRug XLTBMQ15LBS and it fits 2015-2017 Ford F-150 (8' Bed Models) models.